Optimum Nutrition Natural 100% Whey Protein - For Low Carb Diets - No Artificial Stuff! 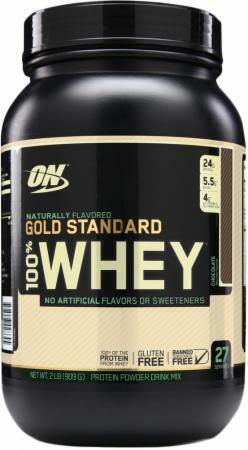 Whey protein isolates are the purest form of whey and the main ingredient in Gold Standard 100% Whey(tm). 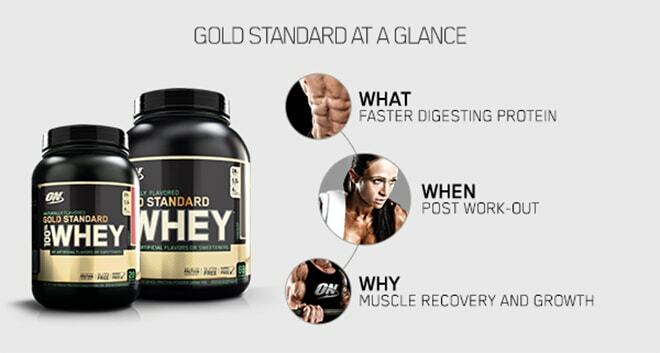 Each serving provides 24 grams of rapidly digesting whey protein with consistently great taste making Gold Standard 100% Whey(tm) the standard all other proteins are measured against. 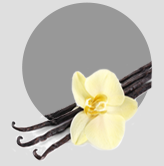 The naturally flavored version of the world's best-selling whey protein powder contains no artificial flavors, sweeteners or synthetic coloring.